The top 100 prospect rankings for 2018 have been released, and, not surprisingly, the Baby Bombers are well represented. Here we will take a look at these players, how they are playing, and where you may see them in the near future. The Yankees had high hopes for the prized jewel of the Aroldis Chapman trade, and the 22-year-old shortstop was stellar during spring training in 2017. Torres did not make the majors coming out of spring training, but they believed he would become their starting third baseman by the summer. However, Torres would require Tommy John surgery after sliding into second base head first, ending his 2017 season early. 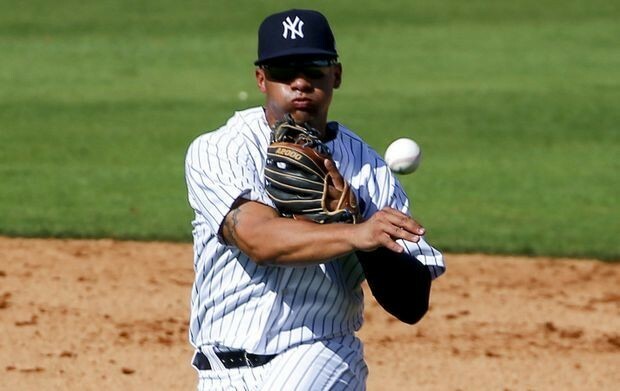 Currently, Torres is slated to compete for replacing the recently traded Starlin Castro at second base. The top-rated outfielder in the Yankees system is bursting with potential, Arizona Fall League manager Jay Bell said about the young Yankee, “He's as close to a five-tool player, in my opinion, as anybody in the game. He's going to be a fan favorite for a long time. I think he's got a chance not just to be a good player and not just an All-Star, but a great player and a perennial All-Star." Florial still is far away from the majors, but it seems he will become a staple in the Yankee lineup sooner rather than later. 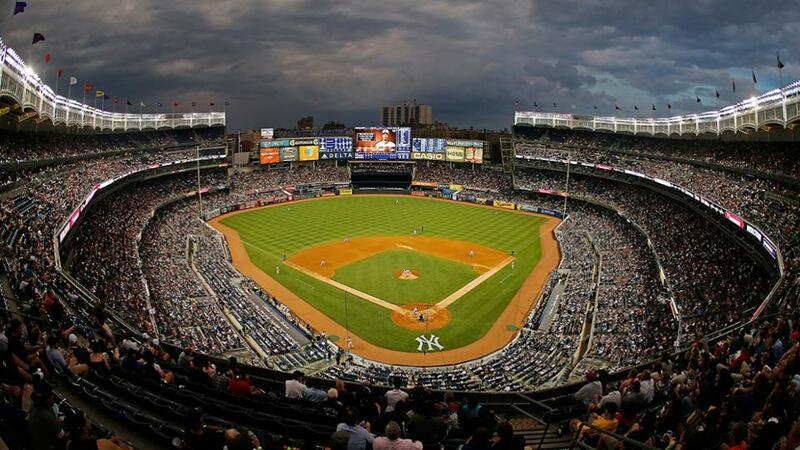 The Yankees seem to be flush with fireball throwers on the Major League and minor league levels, and Sheffield is one of them. One of the pieces received in the Andrew Miller trade, the lefty starter has risen from the 82nd prospect to the 41st, and shows no sign of stopping. With many of the fans clamoring for starting pitching help, Sheffield may be the answer to the problem down the line. The Yankees were one of the best examples of the youth movement that is taking over the MLB in 2017. 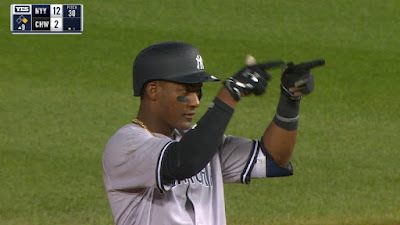 Brian Cashman seems to want to continue this trend with Andujar projected to join Torres as a starter in the infield at third base. Andujar’s defense is often criticized, but he has reportedly made great strides in that remark. If this is true, Andujar may become a fan favorite soon with his beautiful swing and effortless power. 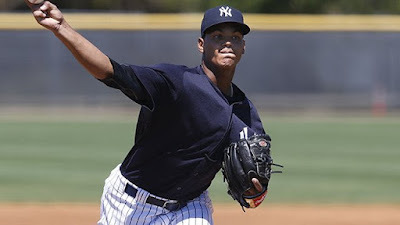 Another example of the Yankee's flamethrowers in the minor leagues, the righty can hit 100 MPH already at 22 years old. 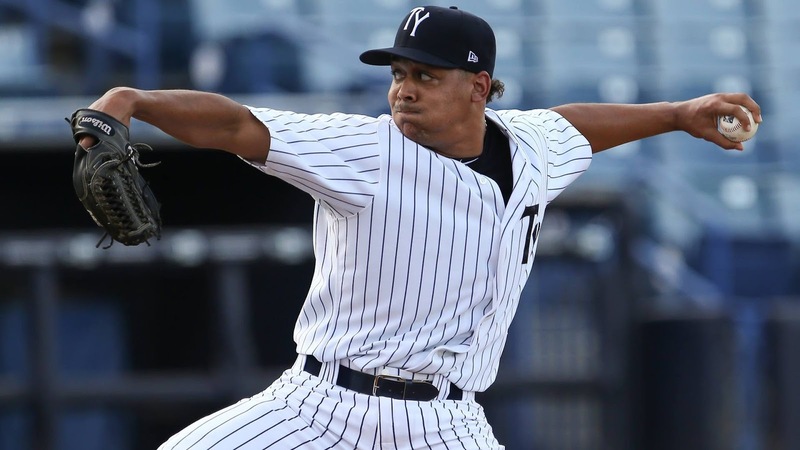 He needs to refine some of his secondary pitches, but his talent is undeniable, and the Yankees hope he can find his way into the Bronx bullpen shortly. Adams is a popular choice among the fans as someone who could join the rotation sometime in 2018. 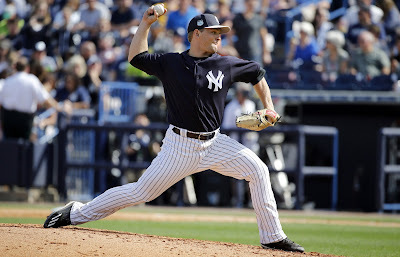 His on-paper stats jump off, but the Yankee coaching staff knows him best, and they realize he needs a bit more refinement before he can become a staple in the rotation this season. Brian Cashman has done an incredible job taking a farm system that used to be one of the MLB’s worst, to the top farm system at one point. The New York farm system rankings as a whole have started to drop recently, but that has less to do with the amount of talent, but that their prospects are hitting the big leagues earlier than many had predicted. These rankings frequently, but Yankee fans have plenty to be excited about in the youth of this franchise.